Too often relegated to the holiday table, turnips bring a welcome starchy sweetness to everyday dinners as well. 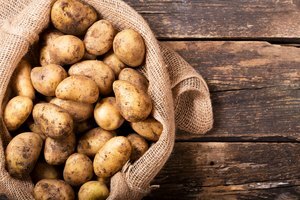 They're packed with fiber and vitamin C, among other nutrients, and can be prepared in a wide variety of ways. 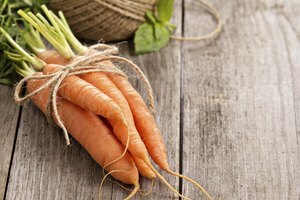 The round root vegetables can be cooked more quickly than you might think, especially if you use the microwave, a method that also eliminates the need to add any oil or butter to your turnips. Look for small, smooth-skinned turnips for the best flavor and texture – and to save yourself some peeling. Because turnips are root vegetables, they're likely to harbor soil and debris, so scrubbing them under cold running water is a must. This is especially important if you're using younger turnips, which don't require peeling. If the turnips are oversize or seem to have a tough skin, peel the vegetables. 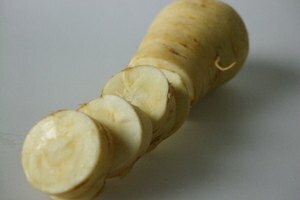 Remove the woody stems and ends from turnips. 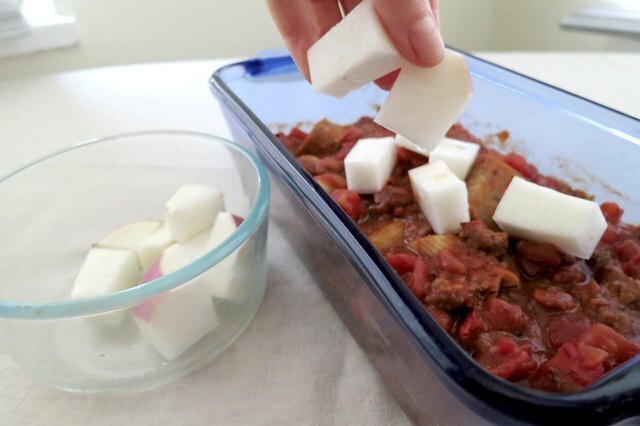 Chop turnips into chunks or rounds, depending on the dish you're making – for example, smaller cubes mash more easily. Turnip cubes or slices cook more quickly when they are no thicker than 1 inch in size. Whatever size you opt for, keep the pieces the same size for even cooking in the microwave. 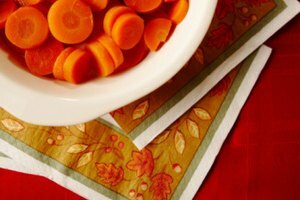 You need a microwave-safe casserole or shallow bowl that comes with a lid to properly cook turnips in the microwave. Covering the chopped turnips during the microwaving process creates the steam needed for tender, moist turnips. After spreading the turnip pieces in flat layers, pour a small amount of water over them and place the bowl's or casserole's cover on top. Depending on how much turnip you are cooking and how tender the fresh pieces are, it can take five to nine minutes when cooked on high. Leave the turnip to stand for a few additional minutes before checking for tenderness and draining any water. 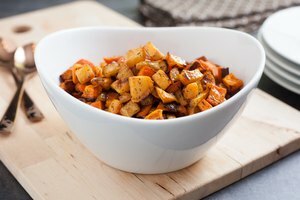 After checking that the turnip pieces are fork-tender, you may opt to add a little butter or Greek yogurt along with a dash of nutmeg before mashing the turnips. Otherwise, options include drizzling the cubes or slices with olive oil – or even walnut oil to bring out the vegetable's nutty-sweet side – along with salt and pepper. Turnips also take well to many of the same seasonings that enhance carrots, whether it's a sweet maple glaze, a simple twist of lemon or a ginger, soy and rice vinegar dressing. 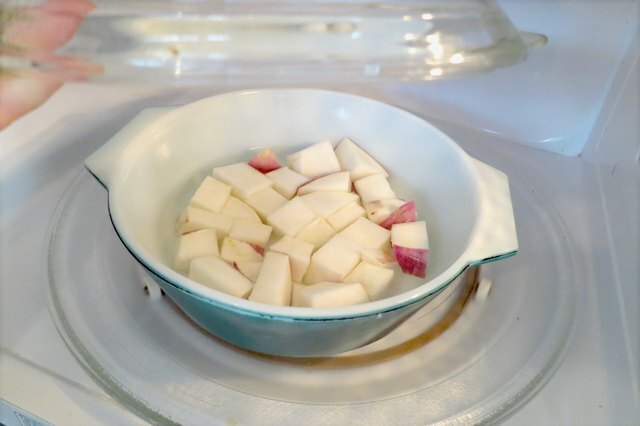 Options for microwaving turnips extend to including them in one-dish suppers. 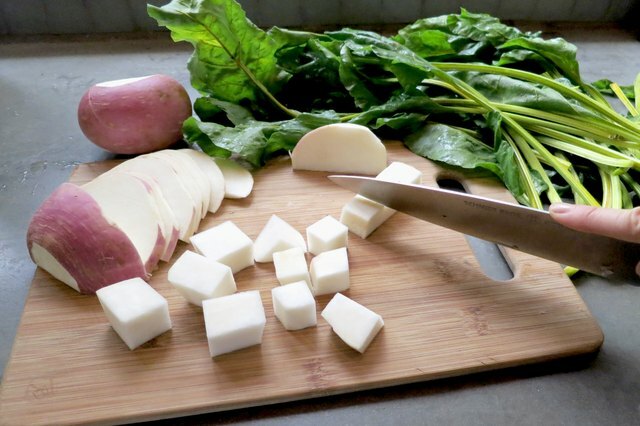 Because they are included with other ingredients, it's likely cubed turnips might take as long as 15 minutes to cook on high. Stir in the pieces during the final 15 minutes or so of cooking time when you're making something such as braised beef, which needs at least 30 minutes of total cooking time. If your turnips came with the greens attached, don't discard them; they're full of vitamins and can be cooked like spinach at another meal or add color to a turnip stew. Because they are tender greens, turnip tops cook quite quickly in the microwave and therefore need to be prepared separately from the turnip roots. 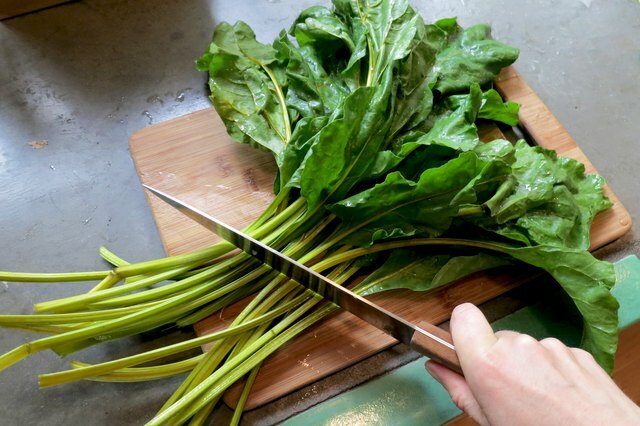 Rinsed, sliced greens are ready in about two minutes when cooked in a covered casserole dish.